UniteSE SpaceStation Personal Storage is the complete mobile under desk secure storage partner for hot desking environments. It allows staff to securely store tablets, laptops, files and personal items in close proximity to where they work in the office. Should they decide to work elsewhere in the office they can easily move the pedestal to have their items in reach. 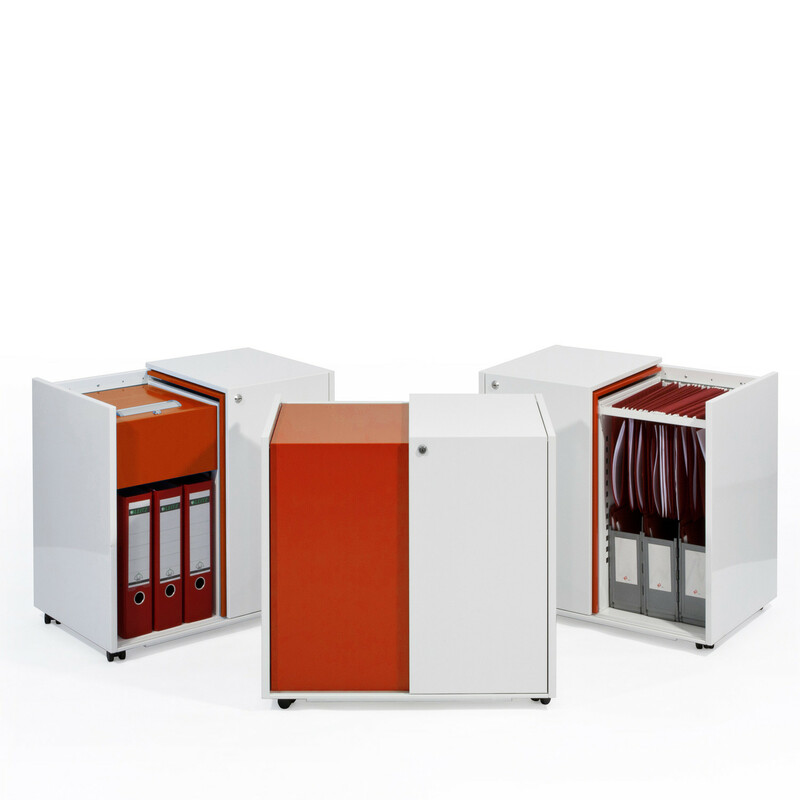 UniteSE SpaceStation is an innovative design which provides a multitude of secure flexible personal mobile storage options which addresses the changes taking place in the modern workplace. It’s simple, clean aesthetic and cost effectiveness brings a completely new option into the workplace design mix. 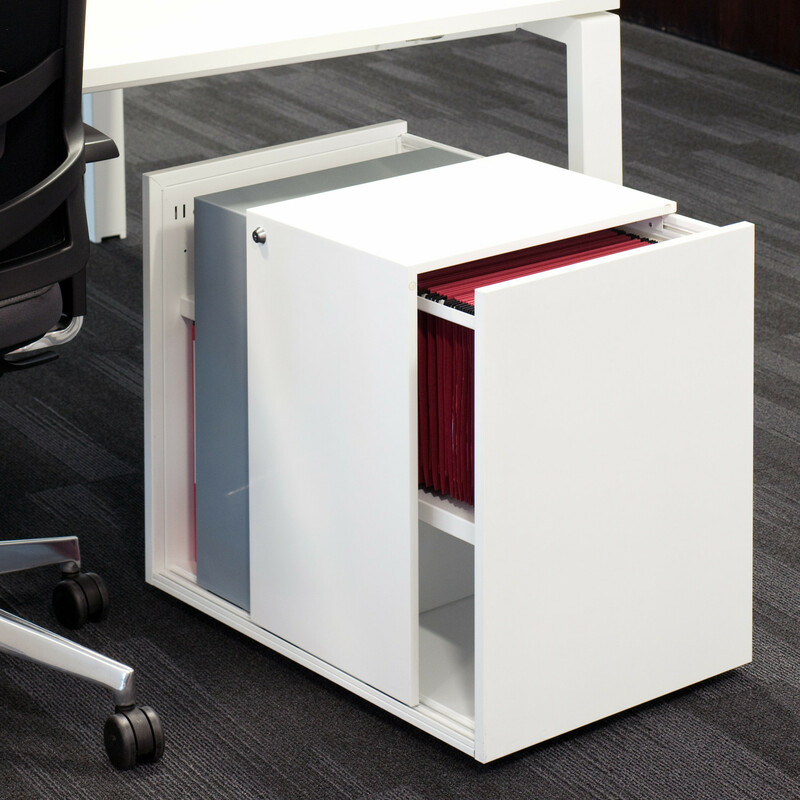 Accessible from the top or the side, it perfectly complements sit-stand desks. View more office furniture from KI Storage Furniture. You are requesting a price for the "UniteSE SpaceStation Personal Storage"
To create a new project and add "UniteSE SpaceStation Personal Storage" to it please click the button below. To add "UniteSE SpaceStation Personal Storage" to an existing project please select below.